24 - maple syrup, oh my! happy june! 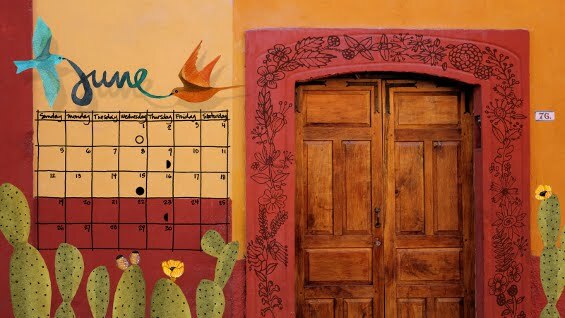 i just found this wonderful desktop calendar from Mexico-based artist Geninne D. Zlatkis. i love the warm, summer colours and comforting, nostalgic mood it evokes. visit her blog to download.